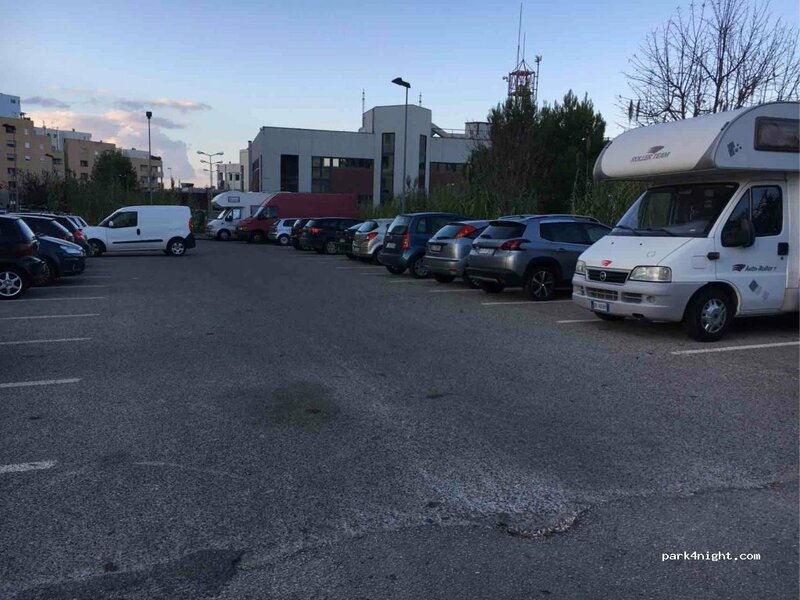 Parking dans la zone résidentielle sans service. Petit supermarché en face. Relativement calme la nuit. Parking in the residential area without service. Small supermarket opposite. Relatively quiet at night. 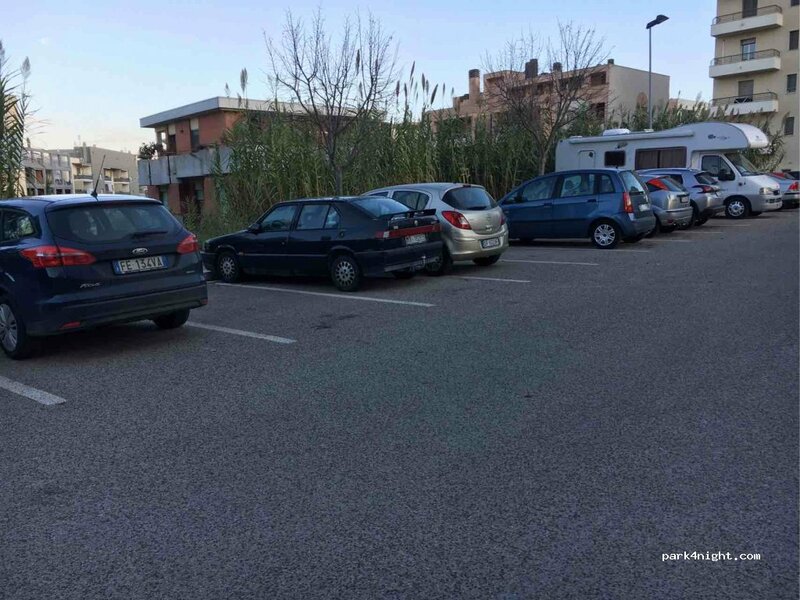 Parkplatz im Wohngebiet ohne Service. Kleiner Supermarkt gegenüber. Relativ ruhig in der Nacht.